In these videos, Mario and Quinton Maneville had the privilege of quizzing Paul Washer for over two hours on a variety of topics ranging from his pesonal life to church-planting. 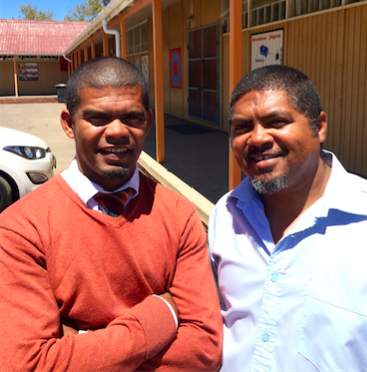 Mario and Quinton are pastors of Reformed Faith Mission Community Church in Bellville South, Cape Town, South Africa. They have a remarkable witness among the gangs and drug dealers of their community.